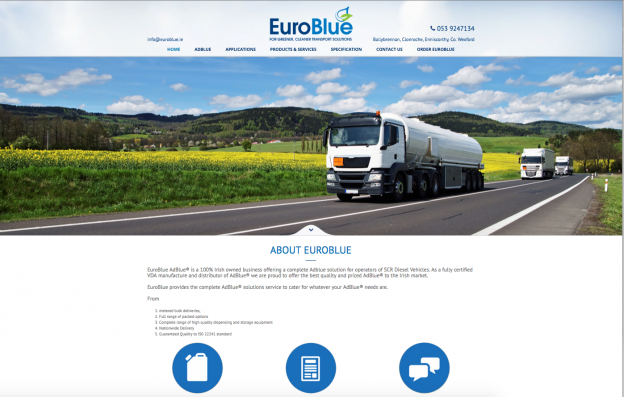 EuroBlue AdBlue® is a 100% Irish owned business offering a complete Adblue solution for operators of SCR Diesel Vehicles. As a fully certified VDA manufacture and distributor of AdBlue®, they are proud to offer the best quality and priced AdBlue® to the Irish market. EuroBlue provides the complete AdBlue® solutions service to cater for whatever your AdBlue® needs are.